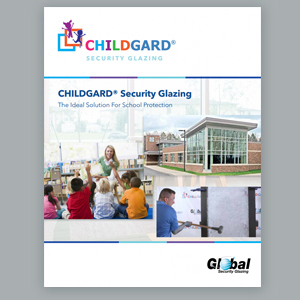 CHILDGARD® security glazing was developed to meet the needs of the educational institution market and their desire to improve security. CHILDGARD is laminated glass constructed with a state-of-the art proprietary security interlayer that is built to withstand extensive physical attack during a forced-entry scenario. It provides the aesthetics and daylighting advantages of glass, with an additional level of security. 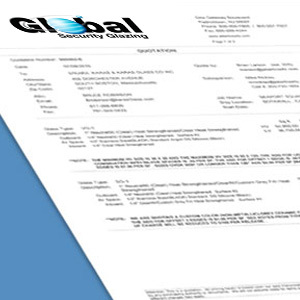 Consoldated Glass Holdings, Global Security Glazing can educate you on the capabilities of specialized glazing solutions. We show viewers how CHILDGARD glazing actually performs through various tests, including shootings and smash-out breakouts. 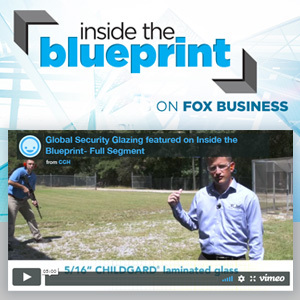 Watch our featured video on Inside the Blueprint, Fox Business Network.